While people in Florida are picking up the pieces after Hurricane Irma, many are talking about the difference prayer made. Can someone experience hell and still tell about it? And can a prayer walk help bring racial unity? Watch this week's edition of Prayer Link to find out. 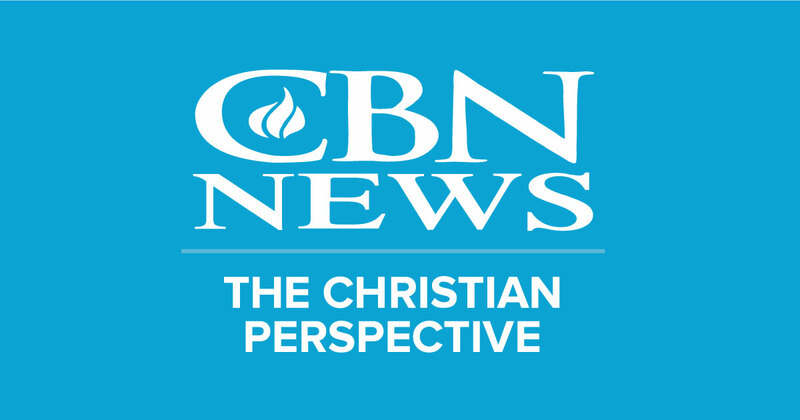 CBN News Prayerlink highlighted the urgent need to pray about the threat of war from North Korea as well as a guest appearance from Marcus Giill. Gill is a motivational speaker, author and social media minister with more than a million followers on Facebook. He joined us via Skype to discus his new book, "Everybody Wants to Win But Nobody Wants to Wait," which tackles the issue of waiting on God. In it, he shares his personal testimony of why God made him wait and how it propelled him into his destiny. Comedian Kathy Griffin is back in the news, this time for shaving her head bald. Griffin made the move in support of her sister who is battling cancer. Christians should pray for Kathy and her family. Facebook Prayer Warrior Kellie joins The Prayerlink to explain what makes a Prayer Warrior. The case of 11-month-old Charlie Gard has been making headlines around the globe, with religious leaders rallying support for the British baby. Charlie's parents Chris Gard and Connie Yates, are seeking to bring him to America for an experimental treatment for a rare genetic condition called Mitochondrial Depletion Syndrome. It's known to cause brain damage and muscle weakness. The European Court of Human Rights (ECHR) last week denied their request to seek treatment in the United States.